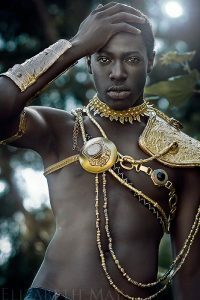 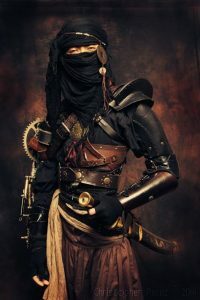 One of the things I love about steampunk culture/fashion is that steampunk in different cultures looks awesome in all it’s versions. 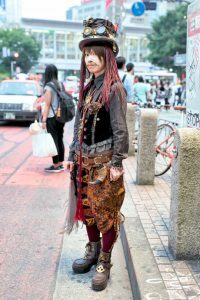 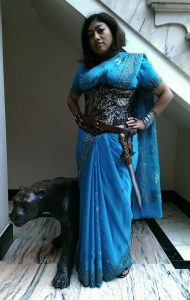 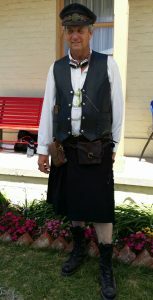 Steampunk brings cultures together. 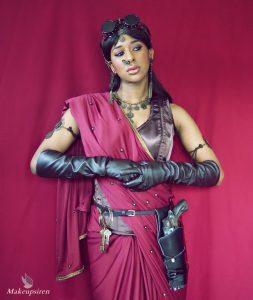 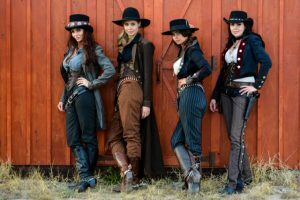 Literary steampunk was originally all set in London, but with the look spreading throughout the world in cosplay events, steampunk stories can now spread further afield as well. 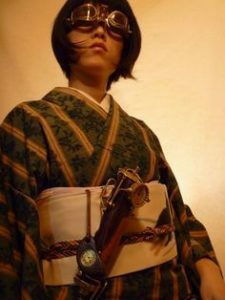 I’m writing a book at the moment called Rise of the Aether Mages, and in it, my heroine, Nell, flies in an airship from Sydney to Jakarta, to India and Tibet, then to Venice and on to London. 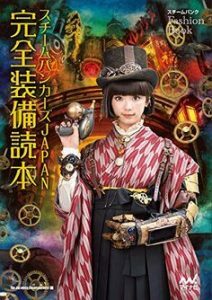 Yes, she ends up in London, but there’s a lot of different steampunk styles on the way. 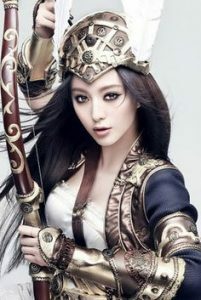 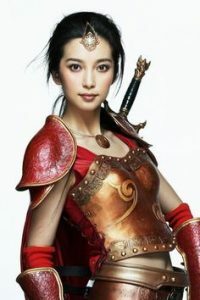 Flying with her are two Chinese boys as well, and they pick up a Chinese girl in Tibet, so there’s a strong Asian feel to this steampunk story. 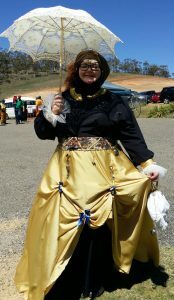 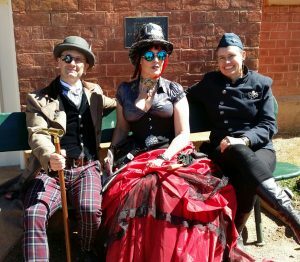 What follows are some photos from the Goulburn Steampunk fair as well as photos from other places to show the variety of cultural adaptations around. 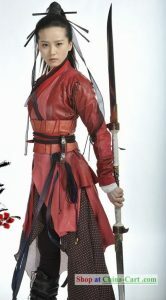 And I bet there’s more than what I have here. 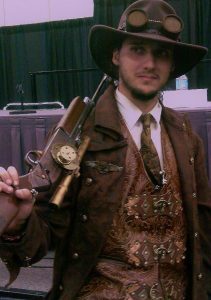 « Proof that everyone can wear steampunk clothes.